Orlando Bloom is an English actor who is best known for his roles as Legolas in the Lord Of The Rings trilogy, and Will Turner in the Pirates of the Caribbean trilogy of films. He also appeared in different movies such as Elizabethtown, Kingdom Of Heaven, and Troy. Watch out for his next film: "New York, I Love You" which is set to be released on February 13, 2009. No matter how amazing he is, he cannot escape Cartoonize The World. 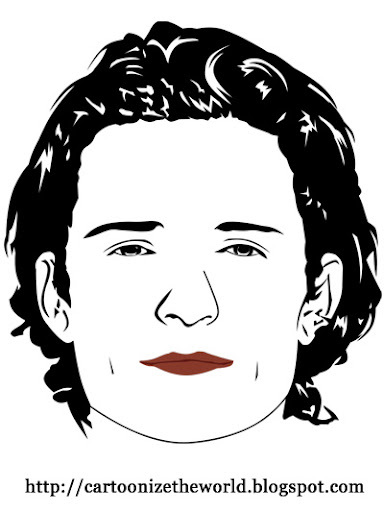 Orlando Bloom, you've been cartoonized. When will you post the next cartoon?? ?